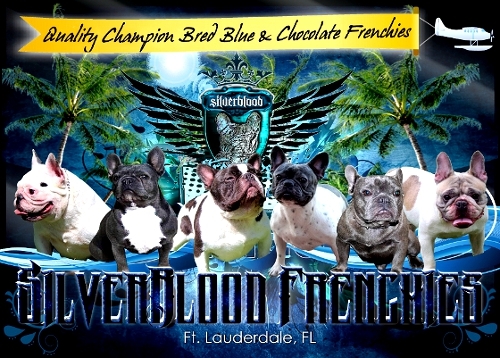 Here at Silverblood Frenchies we strive for excellence and are one of the top rated blue French bulldog breeders in the state of Florida. 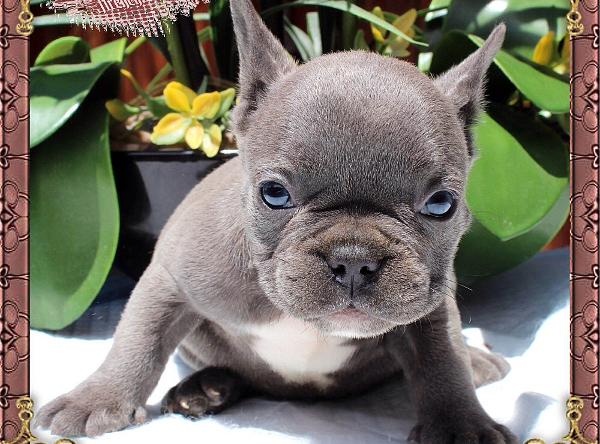 If you are in search of a high quality, superior, champion bred AKC refistered blue Fench bulldog puppy from a trusted and highly reputable breeder, then you've landed on the right webpage. Please feel free to explore our website thoroughly to find out more about this amazing and majestic breed of dog we have come to love and admire. 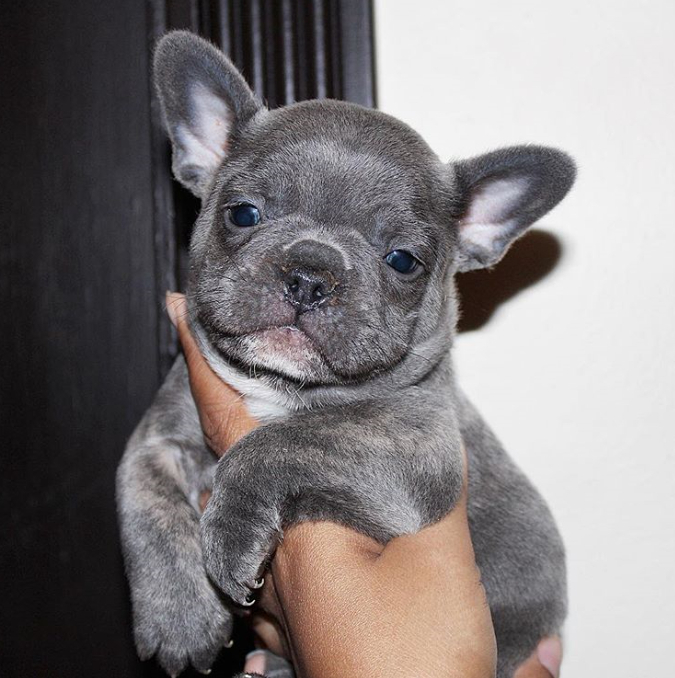 We have very useful information scattered about our website to give you a better understanding of what it is to own a french bulldog and how to care for a brand new puppy in training. 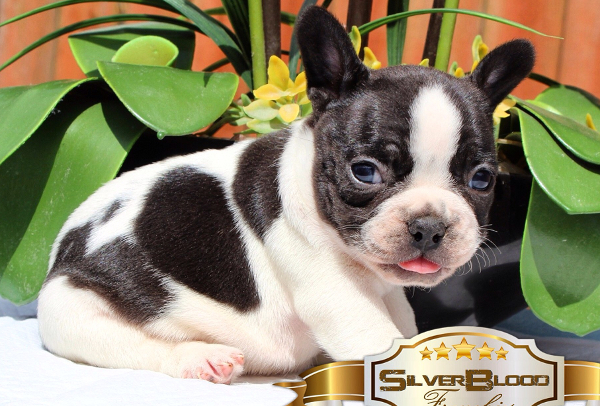 We have made careful considerations in choosing our breeding adults to give us the best chances in producing the finest and healthiest puppies you can find. Our dogs are very well cared for as part of our canine family. We offer them the best quality health care that's available to us. 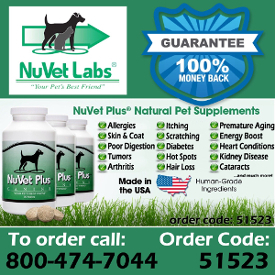 They are fed quality premium dog food that is age soecific and custom blended for their specific diets. They pocess very good health and are free of any genetic or hediritary dieases to preven these genes from getting passed along to their offspring. 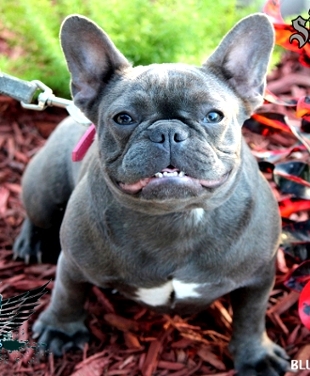 Merle French Bulldog puppies are also a very rare colored and exotic looking style of frenchie. 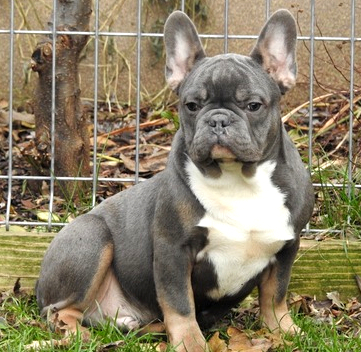 One of the latest looks and trends in the french bulldog world, the Merle frenchie has a super unique coat pattern and wild markings throught its body. This makes this coloration very attractive and desireable. This particular expressed gene can also be accompanied by one or both eyes to be crystal blue which adds to its extravagant exotic look! 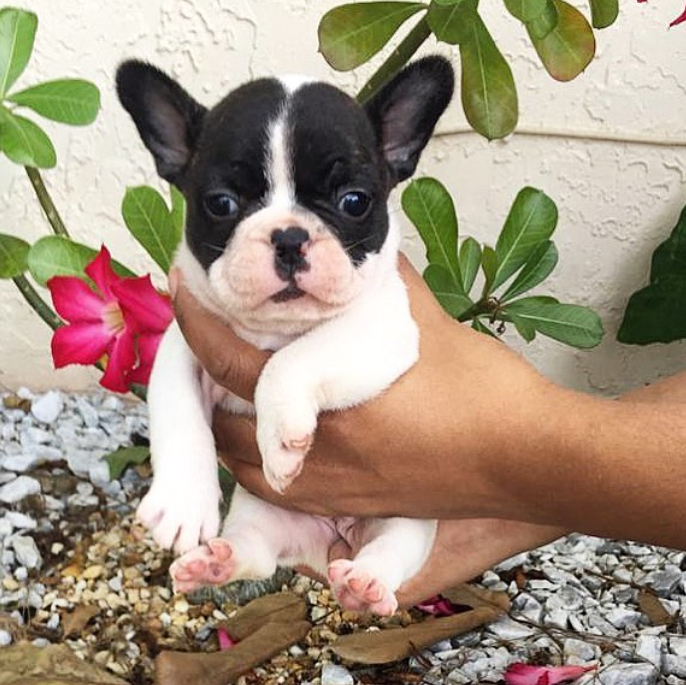 As one of the top leading french bulldog breeders in the industry, we pride ourselves in the quality of our dogs and customer satisfaction we offer our customers. Our dogs and pups come from the finest bloodlines and have outstanding pedigrees from quality lines from around the world. The dogs we use are very high quality and thus produce puppies with excellent conformation , temperaments and always meet the breed standard. 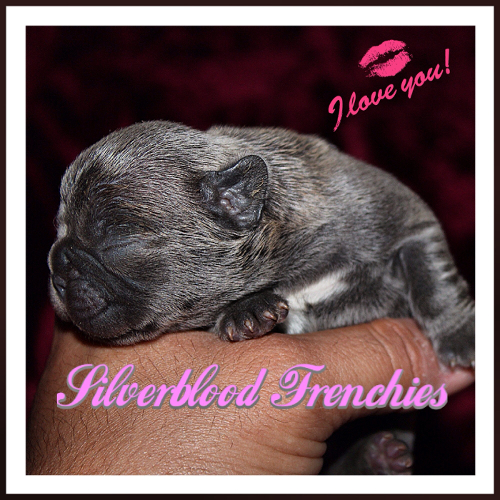 All of our puppies we produce here at Silverblood Frenchies come along with a state of Florida vetirinary health certificate, all required vaccinations and a one full year health guarantee. 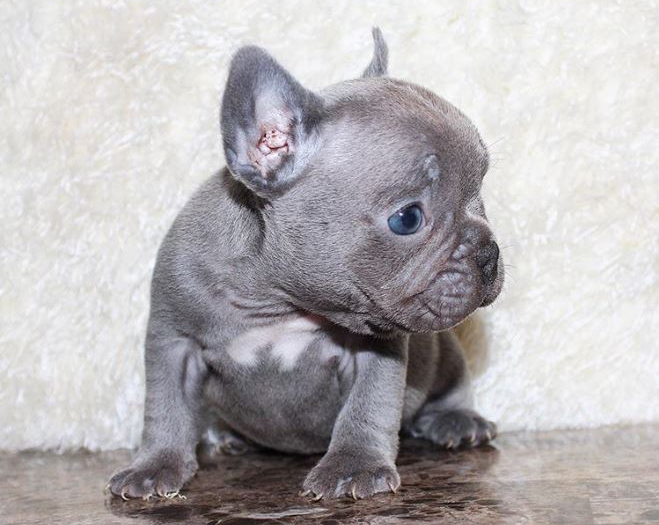 Our females are very high quality and are bred exclusively with champion pedigrees with proven track records to maximize the potential for solid conformation and breed standards.At World of Frenchies all of our puppies are registered with the American Kennel Club and come with the first series of shots. Every pup comes with a full written health guarantee, microchip, and a lifetime of happiness. We promise you will absolutely love you new puppy! 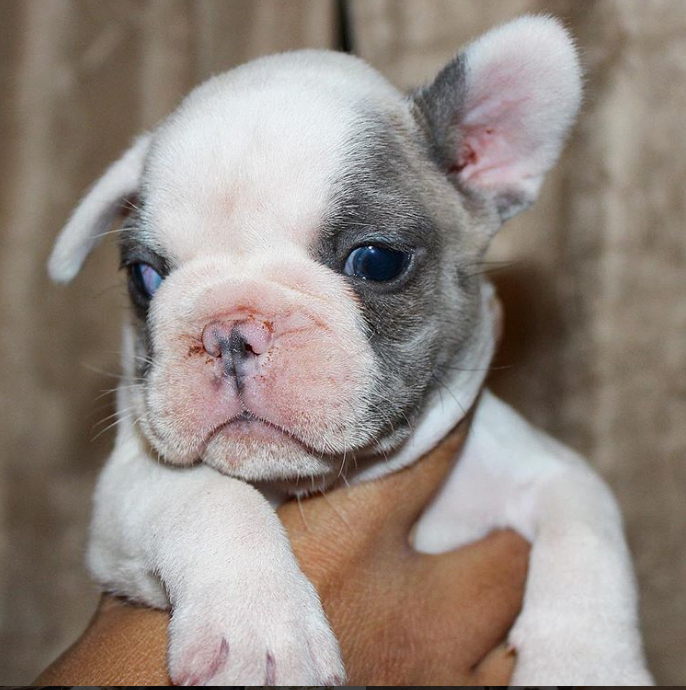 We are located in South Florida but we can ship our puppies any address within the US to your location. For your convenience, we provided door to door pet transportation for your newly purchased pup. We'd love to hear from you, please contact us for more information.